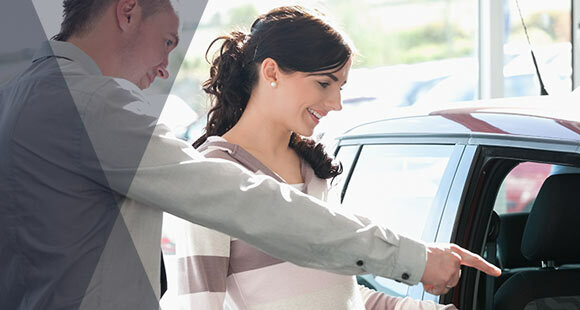 Car finance doesn’t need to be complicated and at Sandyford Motor Centre our expert Finance Team will advise you on the best finance option for the purchase of your new or used vehicle based on your budget and needs. We deal with all major finance providers which allows us to secure for our customers the best possible deal. 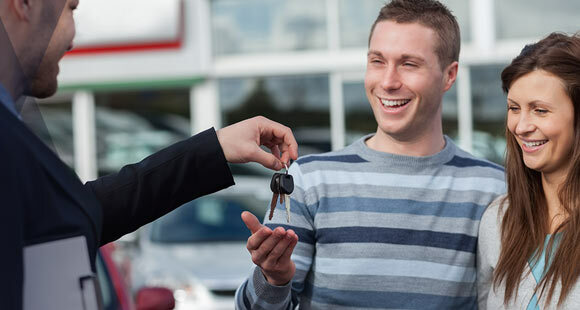 Check out the amazing offers that are currently in place at Sandyford Motor Centre. 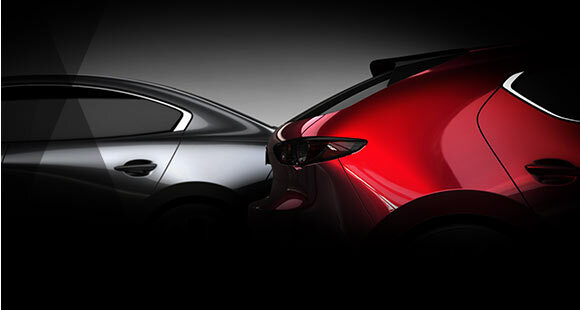 Great deals on our Brand New Peugeot and Mazda range of vehicles. Find the vehicle that suits your needs and drive away with one of these amazing deals today. 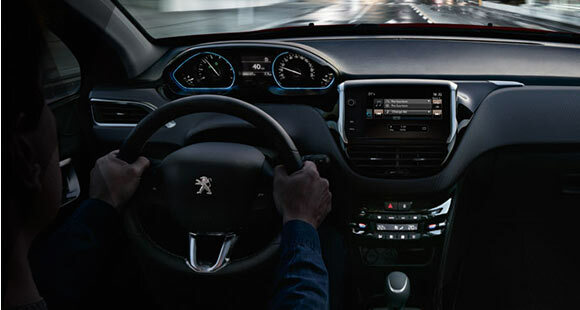 Servicing your vehicle in line with the manufacturer’s requirements, ensures that your vehicle performs at its optimum, a full service history ensures that your vehicle achieves its maximum trade in value and is vital for maintaining your vehicle warranty.